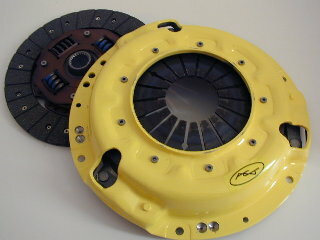 ACT Clutches, KKK Single Turbo Mazda RX7 Parts ACT Clutch and Indigo Aluminum Flywheel Package Prices. SR Motorsports.com . The import performance store online. 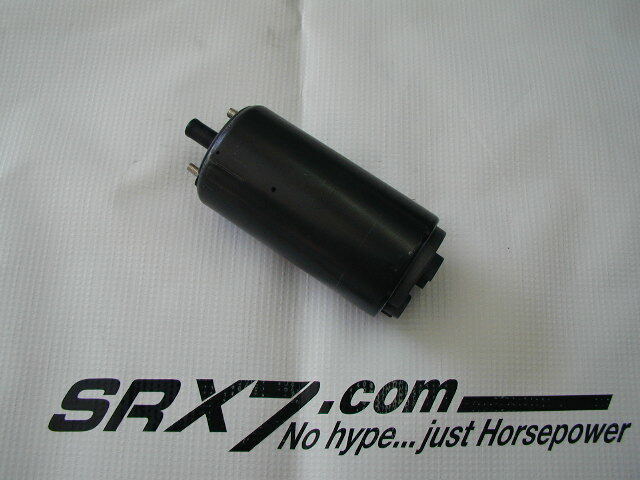 A'PEXi Power FC and FC Commander, large NEW 1300cc injectors and 20B fuel pump for 93'-95' Mazda RX-7. Holds over 850 HP ! 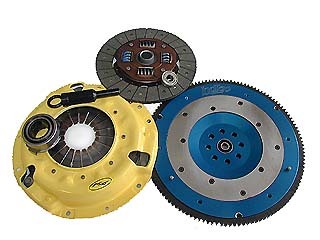 We also have clutch / flywheel packages for many other cars. Call for details on cars not shown here. fully modified**and tuned A'PEXi Power FC, and A'PEXi FC Commander. fully modified**and tuned A'PEXi Power FC , A'PEXi FC Commander and Nipondenso HP fuel pump. 100% 304 stainless steel catback system , power pulley with new belts. downpipe, stainless steel catback, medium intercooler, A'PEXi Power FC, full pulley set and Nipondenso HP fuel pump. KKK Stage I turbo kit, Ultimate fuel pump, larger injectors, A'PEXi FC Commander, A'PEXi Power FC ( SR custom tuned ) complete pulley set and fan belts. 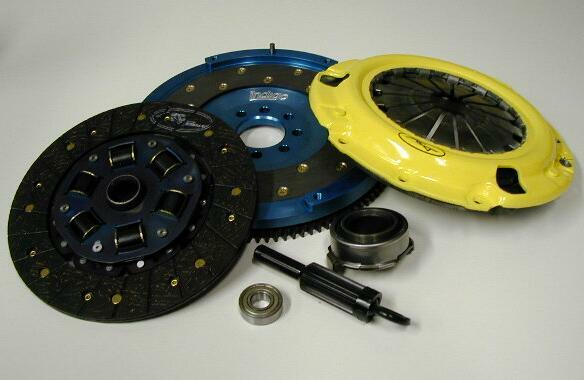 This kit is designed and custom built by SR Motorsports for the street driven 93-95 RX-7. Full boost responce by 3500 rpm. Comes complete with a brand new SR Motorsports custom spec KKK turbo, custom exhaust manifold, 40 mm wastegate, stainless steel 304 downpipe, aircraft quality AN fitting oil lines,block off plates, vacuum tubing, water lines , complete instructions and heat shields. 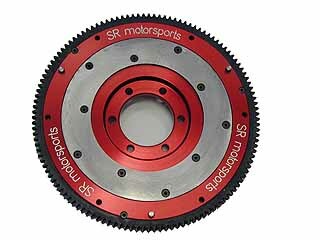 © Copyright 2001 SRMotorsports.com. All rights reserved.